YMCA kits out Lincoln EST Junior Football Club following devastating fire. 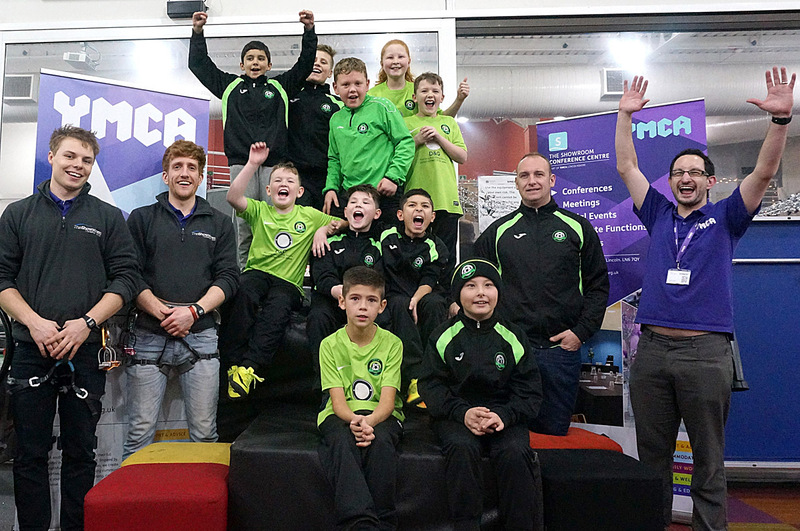 YMCA Lincolnshire have provided a local youth football club with team hoodies, as well as a trip to The Showroom Activity Centre, following the arson of their Youth Centre. St Giles Youth Centre based at Swift Gardens, was intentionally burned to the ground last September, although no arrests have been made. The fire, initially reported at around 10:30pm Friday 2nd September, was attended by multiple firefighter crews who worked in to the early hours of Saturday to put out the blaze. 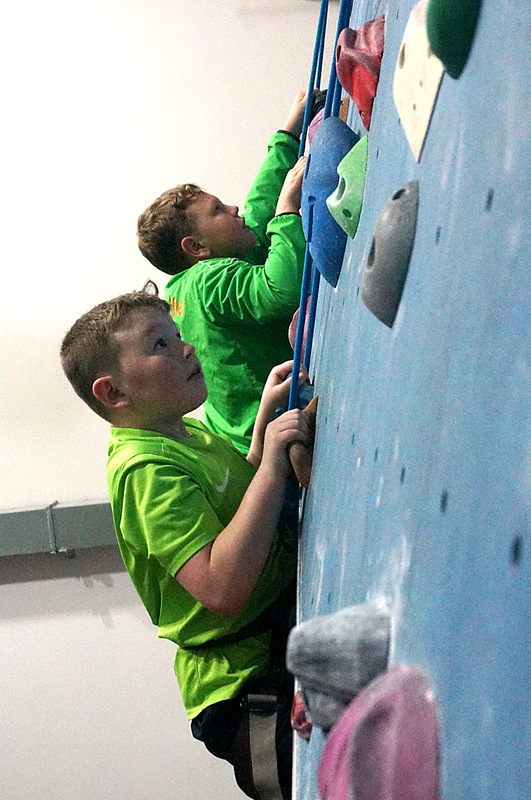 The fire completely destroyed the youth centre as well as the equipment of various sports and activity groups based in the centre; it has been described as a ‘devastating blow’ to the youth provision in the area. 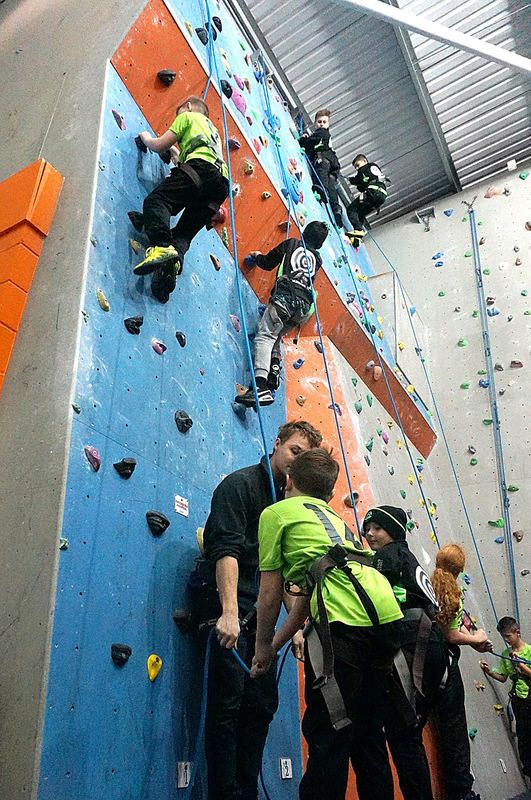 Lincoln EST Football Club provide sporting opportunities for young people across the Ermine, St Giles and Tower estates. 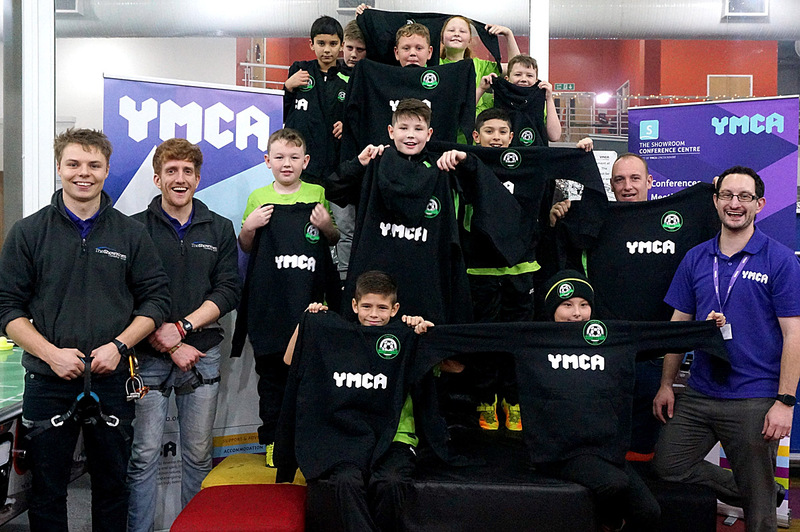 YMCA Lincolnshire, a local charity working primarily with the homeless and youth across the county, offered to support the team with new hoodies to replace the kit lost in the fire. 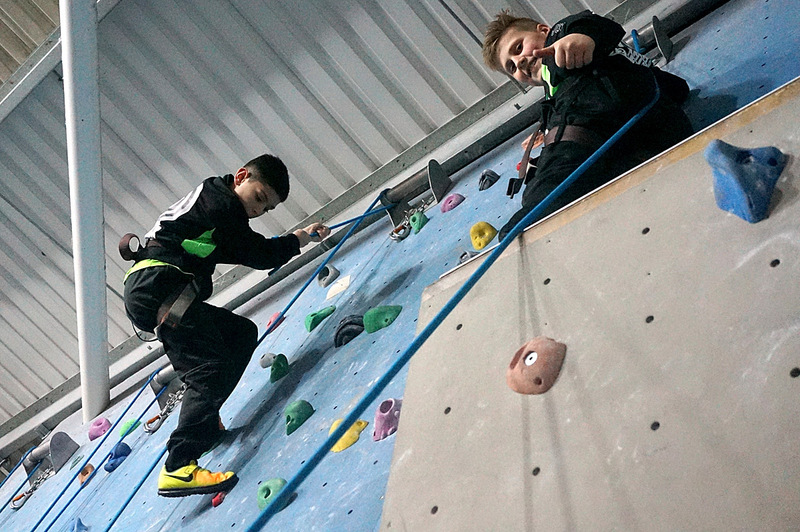 The team along with coaches were invited to an exclusive opening of The Showroom, where they were treated to free reign of the Activity Centre’s arcades, games and sports facilities. 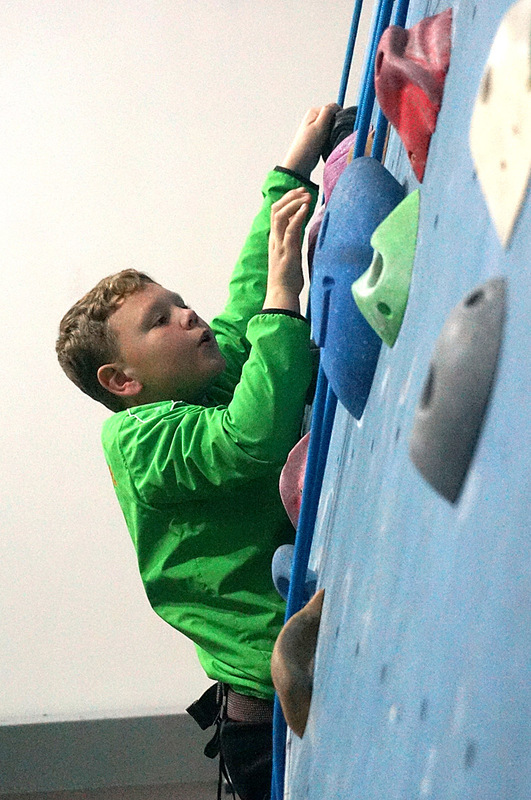 ‘We were delighted to offer the team a visit’ said James Walker, Activity Centre Manager at The Showroom. 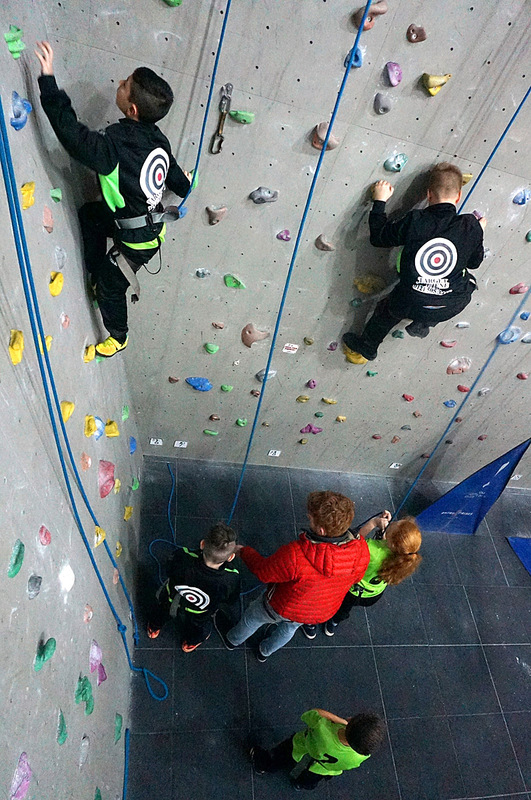 The group also enjoyed an adventure to The Showroom Climbing Centre; based in the same building, the youngsters were challenged by the county’s largest indoor climbing walls.